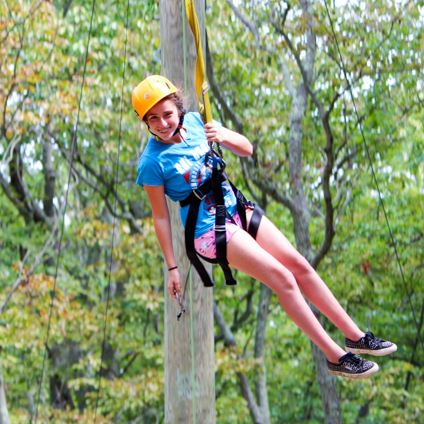 Learn hands-on leadership skills in an exciting new place. Then bring those skills home to make a difference in the lives of our campers. 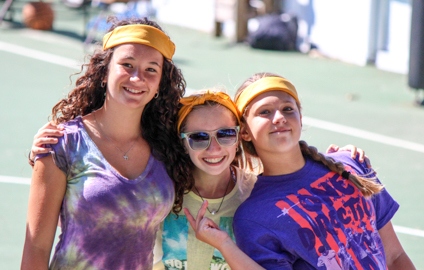 At camp everything we do points toward SUCCESS. When you become a 10th or 11th grader, SUCCESS begins to take on new meanings. Our commitment to our LITs is to help you develop leadership skills for problem solving, role modeling, and working as a team. We want you to become a SUCCESSFUL staff member but we also want you to gain important skills for college and for beginning your career. All this happens with the opportunity to visit a new and different community and culture, where you will make an important contribution toward the people and their environment. You will journey to a new place, meet new people, and work together with them to improve their surroundings and their lives. You’ll come back ready to make a bigger difference in the lives of your campers, and all the new leadership skills will be yours for life. All programs include an LIT Salary of $250 for 8 weeks work at camp AND an additional $100 if your LIT becomes a bus counselor. This year we are allowing both 4 and 8 week sessions for LIT’s. Regardless of whether you choose 4 or 8 weeks, the cost of the programs is the same. Program costs reflect the cost of the weeklong trip and overall leadership training. 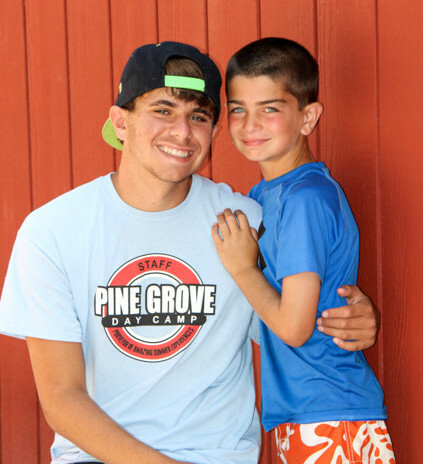 All programs include the Pine Grove Leadership training which is a formal weekly meeting and ongoing job supervision by our Leadership Training Supervisor. Leadership training on the Appalachian Trail with Global Routes: This has been our traditional program where the kids go for a one week leadership training program in the mountains of Northwestern NJ. This program has been VERY successful in teaching teens teamwork, leadership, and responsibility. This program includes leadership training both by the Pine Grove Staff and the Global Routes Staff, and significant hiking and camping during the 6 days out. IT IS DESIGNED TO GET YOUNG PEOPLE OUT OF THEIR COMFORT ZONES and push them to see what they can accomplish. We have been running this program for 8 years and reviews and results have been great across the board. This carefully planned and fully supervised program is strictly limited to only 15 LIT’s , so we want to hear from you now. Call us for full application materials.